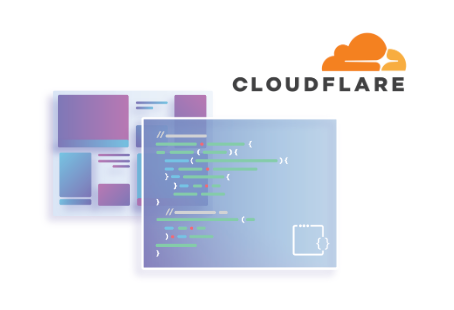 Cloudflare Workers - Serviops Solutions Inc.
Cloudflare Workers are modeled on the Service Workers available in modern web browsers, and use the same API whenever possible. Unlike standard Service Workers, Cloudflare Workers run on Cloudflare’s servers, not in the user’s browser. What do Cloudflare Workers offer? Implement custom load balancing and failover logic.